When you need an antenna system with quick connectivity in a remote location, DataPath’s C-Series line of terminals solves your needs. 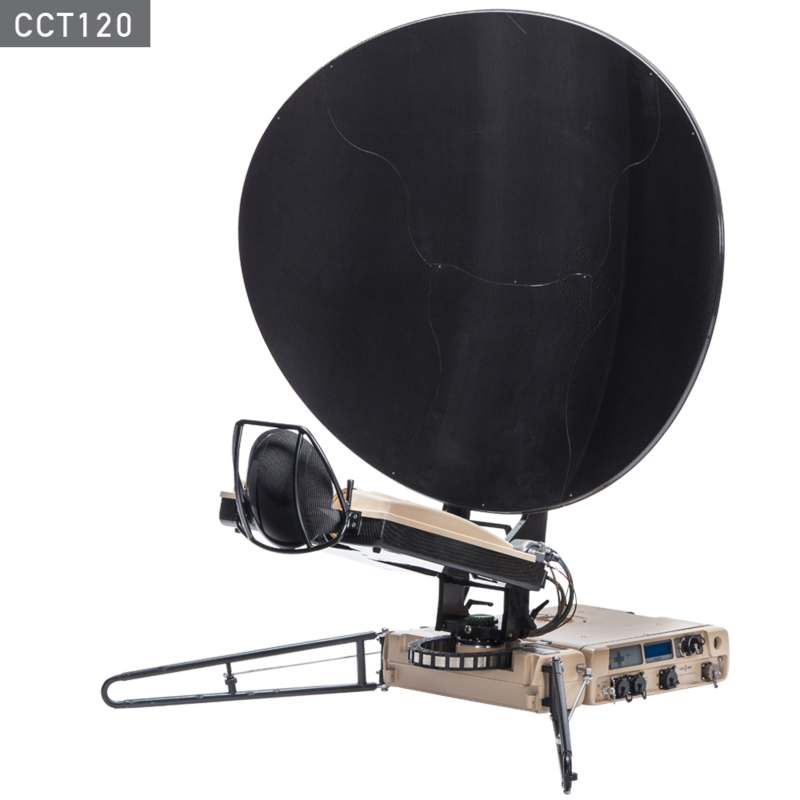 For more than two decades news crews, first responders, industrial sites, and military units all over the world rely on DataPath for fast, durable portable satellite terminals. The DataPath C-Series line of terminals are rugged, easy to transport, and quickly deployable. These compact terminals come in three sizes. Furthermore, they feature interchangeable components that give you a wide range of capabilities while minimizing your equipment purchase. The C-Series also comes as a 1.2M vehicle-mounted Drive-Away.